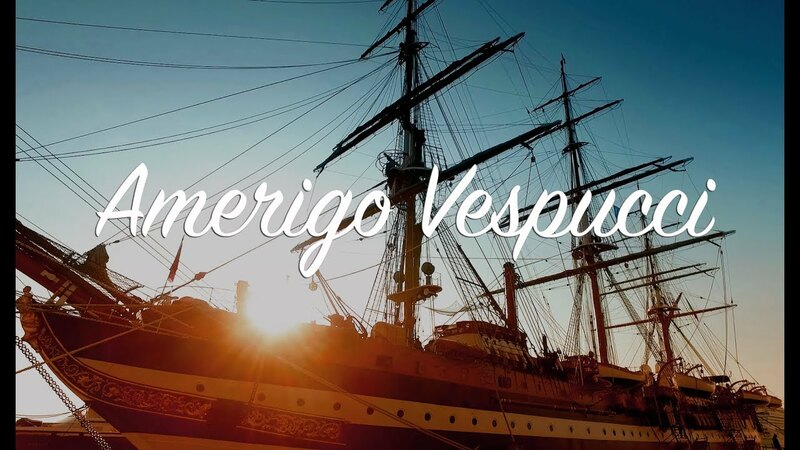 The new Terminal Amerigo Vespucci in the port of Civitavecchia, which is the sea gate of Rome, received the first passengers. The cost of construction was 20 million euros. The new Terminal is the largest in Europe. Its area is 11,000 sq. M, it has 60 check-in counters. If necessary, their number can be increased to 120ti. 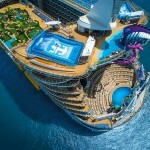 The new complex is capable of serving the largest cruise ships. About 90 screens in the registration areas will keep passengers informed of their status, show the route and other useful information. There is a VIP room. 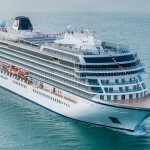 Royal Caribbean Cruises Ltd. buys a private luxury cruise company of the class Silversea Cruises. 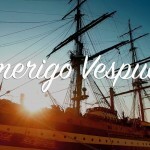 This was reported by its main owner Manfredi Lefevre d’Ovidio. 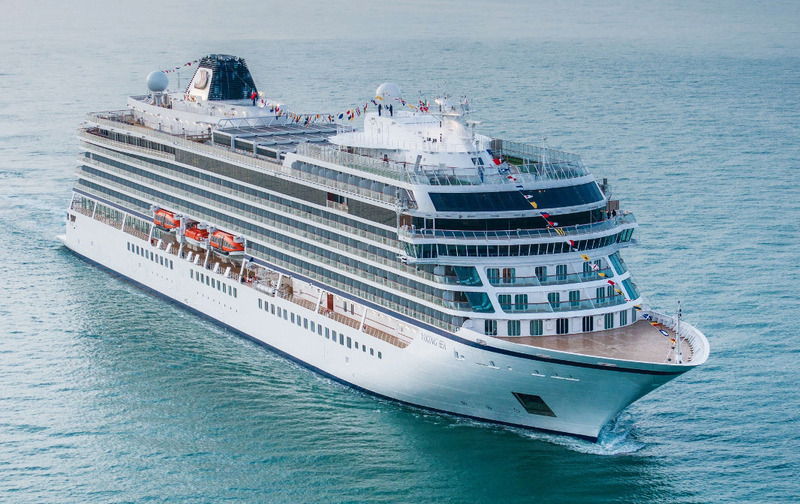 Under the agreement, the holding will acquire 66.7% of Silversea shares. The transaction amount is approximately $ 1 billion. 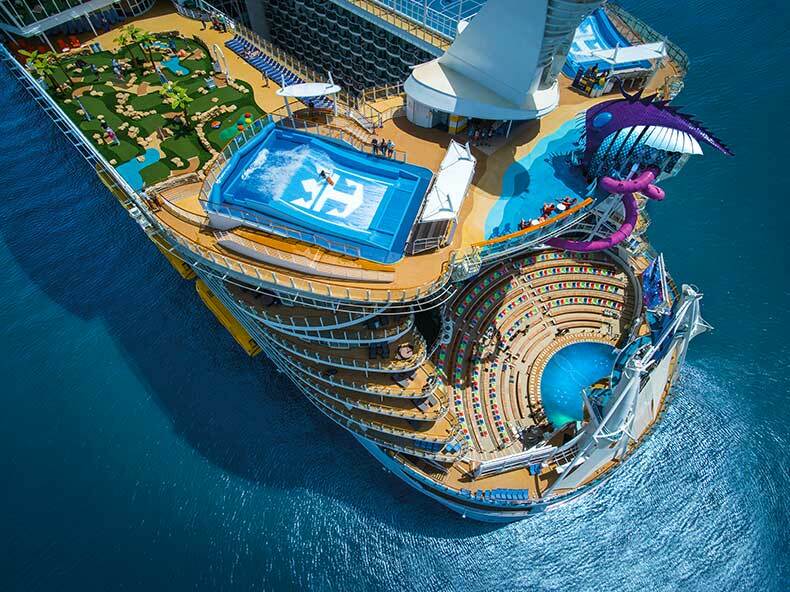 Royal Caribbean plans to finance the purchase through borrowed funds, the company said.